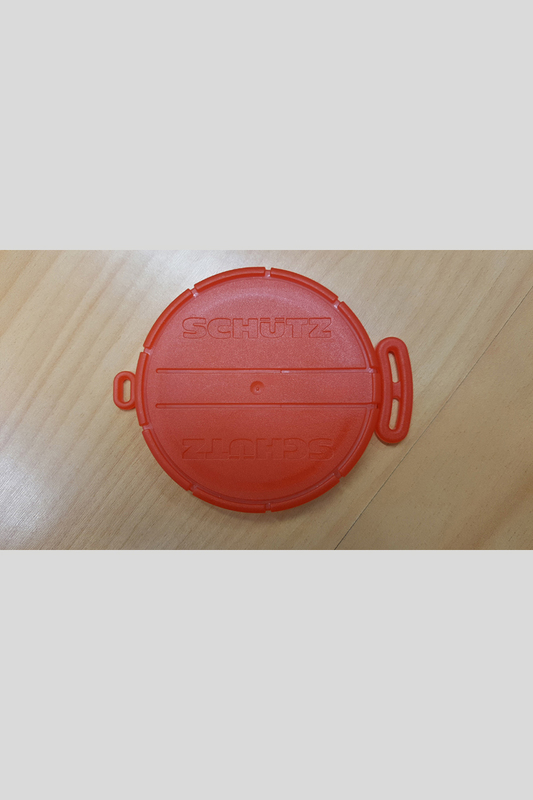 Schutz 6″ (NW150/152mm ID) lid for the top filling port of IBCs, red with EPDM gasket. 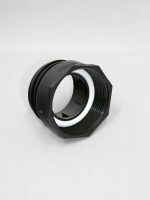 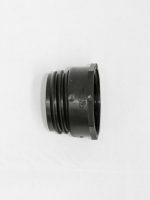 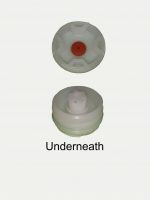 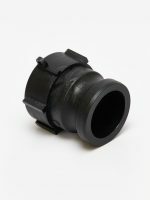 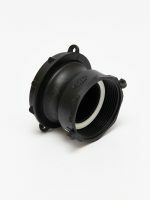 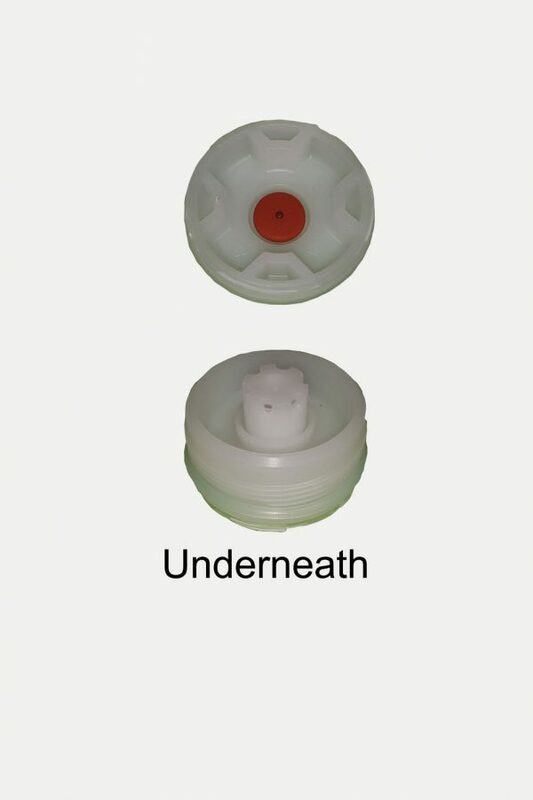 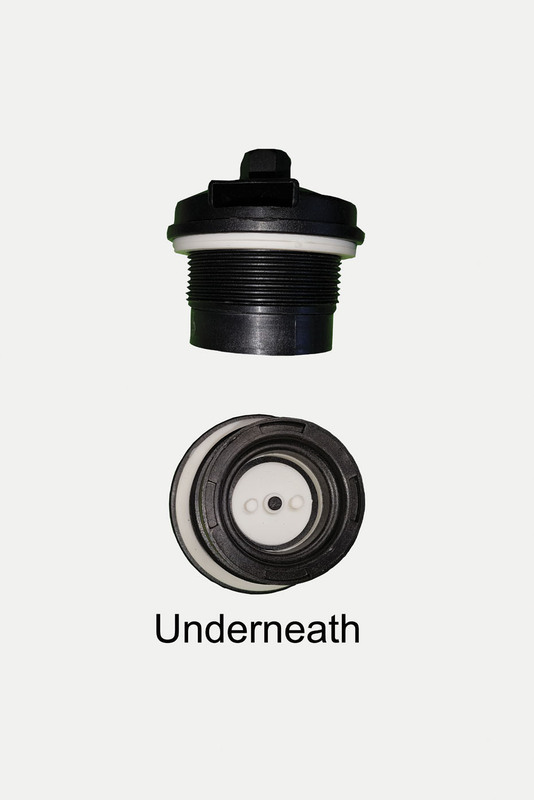 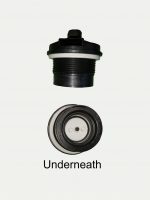 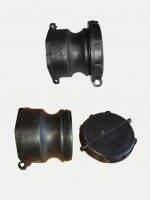 Fitted with vented bung (2″ BSP thread) covered by a cap seal to keep out rain and dust. 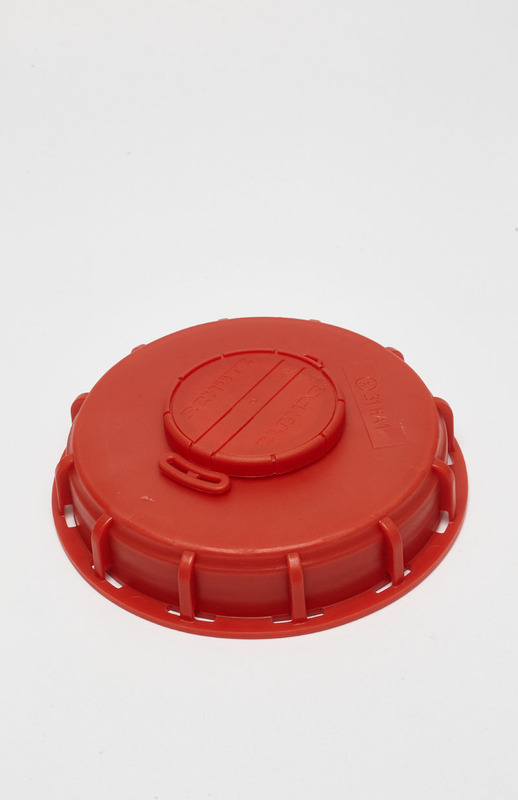 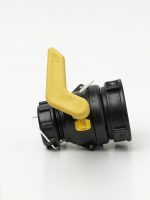 The 9″ vented lid is no longer available. 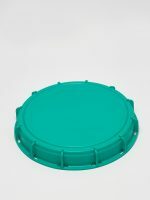 Please talk to us about other options if you require a 9″ vented lid.